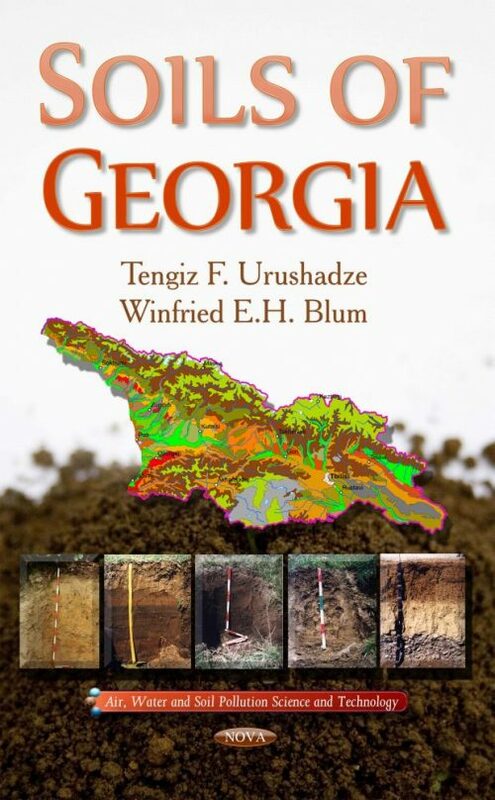 This book describes a wide range of soils, from the humid subtropical coast of the Black Sea to the frozen peaks of the High Caucasus with more than 5.000 meters above sea level and from extremely humid areas in the West to dry, semi-desert regions in the East, with an enormous variety of rock parent materials, a very accentuated hydrology and a topography, ranging from large plains, hilly regions to steep and strongly dissected slopes and gorges in the High and Lower Caucasus. There is no other country in the world the size of Georgia with such a variety of soil forming conditions and soils. Therefore, V.V. Dokuchaev, one of the founders of the genetic soil classification, called Georgia an “Open-Air Museum of Soils”. The book is subdivided into 6 chapters.